On 2nd July 2011, I presented on “New Ways of Accessing Data “. 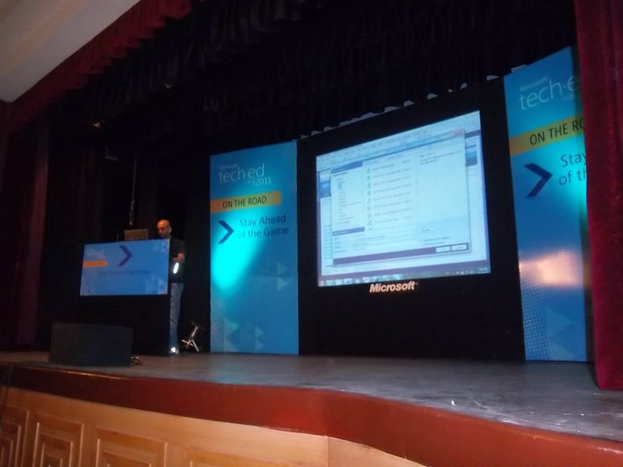 It was great presenting first time in front of Kolkata audience. This was demo oriented session. There were below demo in the session.